Industrial Automation in UK are leading and helping UK economy, therefore they play an important role when talk about UK Leading the EU. HMRC keeps industry informed about steps to follow on the near future. HMRC have published HMRC latest letter to UK businesses that trade only with the EU, with details of important actions they need to take and changes to be aware of in the event of the UK leaving the EU without a deal. It is our third letter to businesses on preparing for the leaving. Industrial automation systems offer a variety of industrial automation solutions to help manufacturers, but not all industrial automation companies in the UK will have the same expertise. 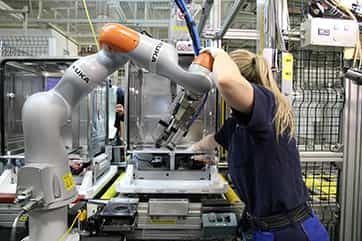 Starting with automation may be high initial cost but the advantages are worthless, for example some of the most well-known benefits are faster production and cheaper labour costs. Automation will carry on with a minimum human intervention while reduce operation time and improved product quality by consistency on the process. Industrial Control panel manufacturers can build panels, but few can build a long lasting high-quality industrial control panel. Control Panels are not just one more item for the project. A quality control panel manufacturers are important to production and to maintain the project lifecycle. Robot milling can now replace a machine tool in certain applications, bringing a high level of flexibility to use different tools in the 3D space. 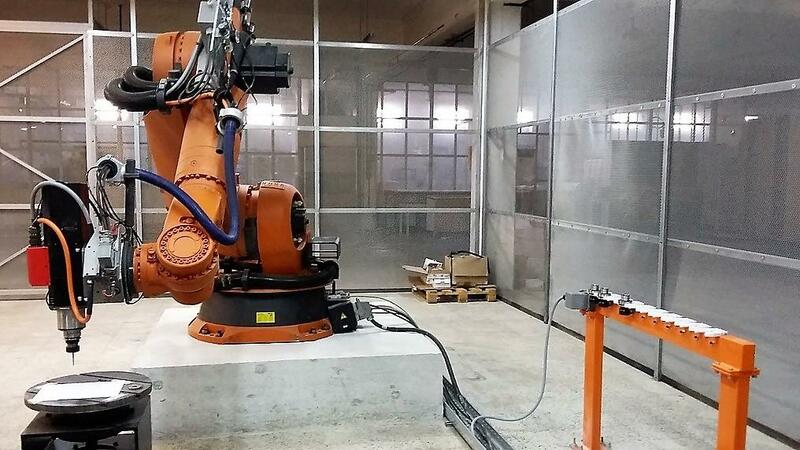 Robots are capable of producing the highest quality complex and unusual geometries parts. Automated robot milling systems can have flexible tooling for specific material removal. Posted on May 9, 2017 July 3, 2017 Categories Industrial Robot, Robot Application, Robotic Milling, RoboticsTags Robot Milling1 Comment on Can Robot milling replace a traditional CNC machine? “TOP 5 REASONS” Why Robot Systems can benefit your business? Robotic Automation as the Collaborative robots are a hot topic in manufacturing today. Some of these new robots are Universal Robots, Rethink Robotics, KUKA and ABB. 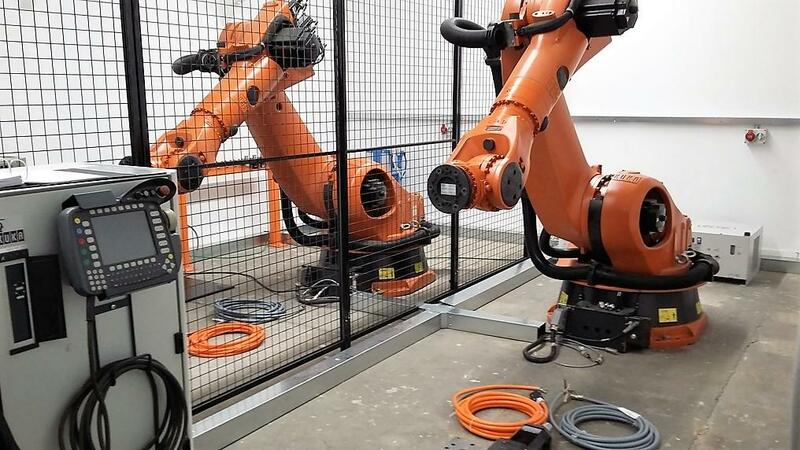 They are hitting the marketplace and bringing robotics to small shops and factories. Posted on May 9, 2017 December 3, 2018 Categories Industrial Robot, Robotic Systems, RoboticsTags New robots integration, Used Robots integrationLeave a comment on “TOP 5 REASONS” Why Robot Systems can benefit your business? What to consider on New or Used Robot Integration? Used Robots are more popular and affordable each year. What is your Industry – Automotive, medical, maritime, manufacturing, logistics, construction, infrastructure, mining, oil and gas, military, hospitality, consumer, airborne, security, and transportation?. Do not worry, new or used robots cut across every industry. This technology so powerful and so ready to change everything. 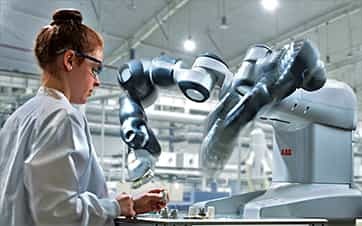 Posted on May 9, 2017 September 24, 2018 Categories New Robot, Robotic Automation, Robotic Systems, Robotics, Used RobotTags Electrical Installation, Mechanical Installation, SafetyLeave a comment on What to consider on New or Used Robot Integration? Why you should invest in robotics & robot automation? Robot automation & robotics equipment are easier to calculate the Return on Investment (ROI) than when you are investing in share or stocks market. In fact, we can say that manufacturing is probably losing money if they don’t have robots in their automation process. By 2019, more than 1.4 million new industrial robots will be installed in factories around the world. The strongest growth drivers for the robotics industry are found in China. So says the 2016 World Robotics Report, as published by the International Federation of Robotics (IFR). Posted on May 9, 2017 October 10, 2018 Categories Industrial Robot, New Robot, Robot Application, Robotic Automation, Robotic Systems, Robotics, Used RobotTags industrial robot investment, New robots integration, robot equipmentLeave a comment on Why you should invest in robotics & robot automation?